The most popular restaurants in downtown Portsmouth honor the A La Carte gift card. Here’s a little information about each of our participating merchants. We hope you’ll tell your friends and family about these fine restaurants, and the A La Carte card. 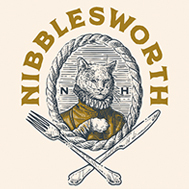 Our food is made with local ingredients, and our restaurant has really transformed into a place where families, businesses, and friends can gather and enjoy the experience. The menu offerings include Sesame Seared Tuna, Crab Cakes, Braised Short Rib, Roasted Haddock, and other seasonally inspired dishes. Complimentary Valet parking. Reservations suggested. Bistrot (from Bistrotière FR): "A small, chef owned corner café serving modest, down to earth food and wine". Chef Owner Stephan Mayeux and his wife Christine invite you to enjoy dinner, appetizers, wine, cocktails and desserts in our restaurant and wine bar. The wine bar opens at 5:00 PM Tuesday through Saturday and offers a creative light menu and wine list featuring unassuming country wines. Dinner is served Tuesday through Saturday nights at 5 PM. 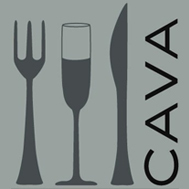 Cava feature two wine bars and a chef's bar serving modern and classic Mediterranean cuisine. Chef Sessler uses only the freshest seasonal products available to create his innovative menus. The "tapas" or small plates are all meant to be shared and enjoyed amongst friends. 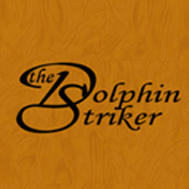 A full-service restaurant and bar specializing in contemporary American cuisine, The Dolphin Striker emphasizes creative presentation. Our food is prepared from the freshest ingredients and served by a cordial, knowledgeable staff. Join us for dinner or simply cocktails and hors d'oeuvres. And don't forget the lively Spring Hill Tavern where you can listen to outstanding live music seven nights a week. 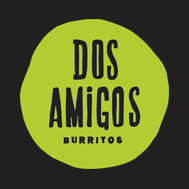 Dos Amigos Burritos was founded under the simple idea that a restaurant could provide delicious, fresh and healthy food at an affordable price. 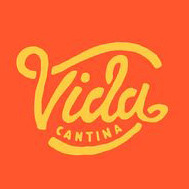 We are committed to offering our amigos a unique Mexican meal in a relaxed environment, using the tastiest ingredients available. Our diverse menu is filled with customized options that should appeal to anyone: from the pickiest eaters to the most seasoned burrito-aficionados. In 1867 the Franklin House of Fleet Street shucked and served oysters to the Portsmouth locals. 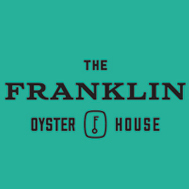 Nearly 150 years later the Franklin Oyster House revives the tradition, serving oysters from East and West to pair with progressive dishes and cocktails. Armed with the recipe from a real NYC pizzeria, Joe opened his first location twenty years ago in Hampton, NH. He has since opened 6 additional locations. Our pizzas are handmade using our own freshly made sauce and dough and the freshest ingredients, there are no or shortcuts taken here. Our pizzas are cooked in stone ovens which provides a superior flavor in comparison to the conveyor ovens used by many chains. 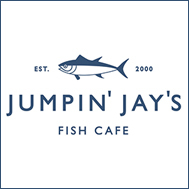 Located just two blocks down from Market Square, Jay's is a favorite among locals who appreciate exceptional seafood. The quality of fare is unsurpassed, with fish arriving daily from local fisherman as well as some exotic catches from locations such as New Zealand and Ecuador. Four to six varieties appear on the ever-changing "Catch of the Day" menu, complimented by your choice of a gourmet sauce or marinade. 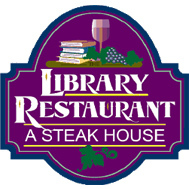 Located at one of the Seacoast's most historic and prestigious addresses, The Library Restaurant has long been known for fine dining in an elegant yet casual atmosphere. Traditional dishes with a contemporary flair are served in the dining room and lounge of this former hotel of which past guests include George Washington, Theodore Roosevelt, and John F. Kennedy. Also join us for cocktails, entrees or dessert after the Music hall. Open daily from 11:30 am. A modern American tapas restaurant focusing on smaller plates meant for sharing and taking inspiration from our local farmers, culture, and history in New England. Poco Diablo. Cooking up the flavors of old Mexico and the new Southwest.Generous portions prepared with the freshest ingredients. 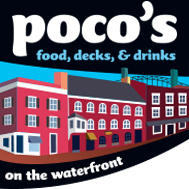 Creative cuisine complimented by fresh seafood selections and daily lunch and dinner specials.We are a popular spot on the waterfront whether you're enjoying your dinner overlooking the tugboats from our dining room (or seasonal deck), listening to local musicians week nights in our cantina, or relaxing with a mimosa. 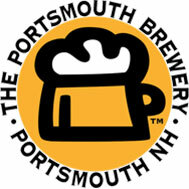 The Portsmouth Brewery, New Hampshire's original brewpub, is a large, lively place famous for its award-winning beers, outstanding food and great service. Mozzarella sticks? We ain't got no stinking mozzarella sticks! What we do have is fine lagers and ales, brewed right on premise, a varied and extensive menu, the best-stocked bar in town, seasonal outdoor dining, and the tastelessly understated Jimmy LaPanza Lounge downstairs. 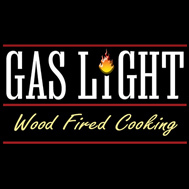 Four venues, under one roof, known for wood-fired cooking and live entertainment! 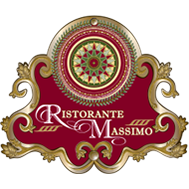 Nestled in historic downtown Portsmouth, Ristorante Massimo offers guests world-class Italian cuisine and outstanding hospitality in a quaint brick European ambiance that transports guests to Florence, Rome, and Venice. Massimo's selects the freshest seasonal ingredients, cures its own meats, and makes bread and pasta from scratch. Rudi's Portsmouth serves savory American-style dishes in a cool, quiet, classic modern atmosphere adjacent to Market Square. Relax in our original brass and oak lounge, and listen to music from the baby grand piano. Or stop by to try our scintillating lunch or late-night menus. 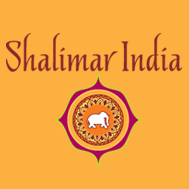 Some of the best Indian food anywhere can be found right here in Portsmouth at Shalimar. Delicious and unique! Located on Hanover Street, midway between Bananas and the parking garage. 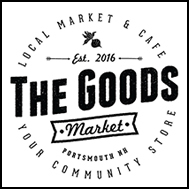 The Goods is a market and café owned by locals who are striving to bring the community together with local, fresh food as well as local artists, farmers, and craftsmen. The Goods sells fresh, made to order, sandwiches, salads, bowls, wraps and pizzas. Additionally, you will find daily made pastries, chocolates, grab and go salads, soups, fair-trade coffee, espresso, smoothies and much more. 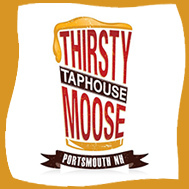 The Thirsty Moose Taphouse is the cure for the common bar. With beer and food to suit your mood. You’ll find over 160 tap lines with 116 brews to choose from. You also enjoy American bar and grill style cuisine, all made from scratch. Our thoughtfully designed martini bar combines local artistry with sustainable materials, creating a feeling of both comfort and elegance. 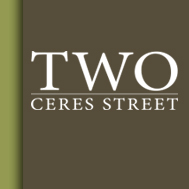 Two Ceres Street is the perfect place to enjoy inspired drinks and delicious bites in one of Portsmouth’s oldest and most famous waterfront settings. Chef Dennis Margera’s menu showcases an eclectic mix of local ingredients and seasonal selections. Open September - May. 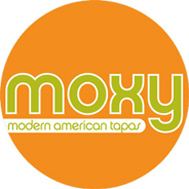 Modern Mexican cuisine using the best local, seasonal and organic ingredients. Come enjoy life with soulful food and imaginative cocktails. I love my Portsmouth A La Carte Card. It’s great to have choices, and when I’m hungry, mine allows me to go to dinner at all of my local favorites.